All images and contents appearing in this web site are the exclusive property of Jean Christophe GRIGNARD and are protected by the intellectual property rights and copyright laws. The images and contents may not be reproduce, copied, transmitted or manipulated without the written permission of Jean Christophe GRIGNARD member of SOFAM, except in the cases in which such an authorization is not required. 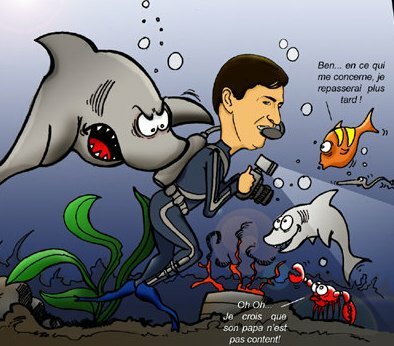 Art Ocean sprl - Jean Christophe Grignard has taken all reasonable care to ensure that the information contained in this website is accurate on the stated date of publication or last modification. Art Ocean sprl - Jean Christophe Grignard accepts no responsibility for the consequences of error or for any loss or damage suffered by users of any of the information and material contained on this website or any site you may access through this site. Materials contained on this website are subject to copyright and other proprietary rights.The images and contents may not be reproduce, copied, transmitted or manipulated without the written permission of Jean Christophe Grignard member of SOFAM, except in the cases in which such an authorization is not required.